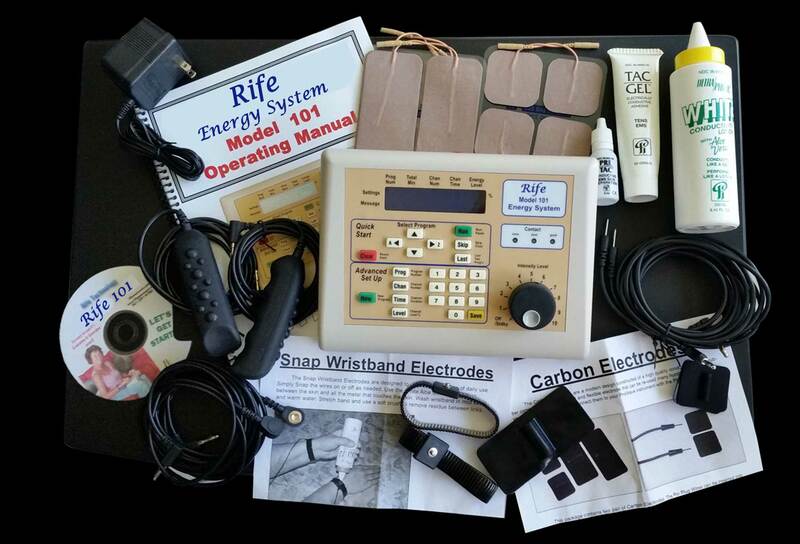 Portable Rife 101 Energy System Complete with everything you need! Rife 101 Machine: weighs 2.8 pounds and it's portable! Other company's Rife 101 coupons or prices honored!